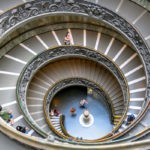 A clear, considered and detailed business plan that allows institutions to fairly predict the performance of an innovative competency-based education program is critical to the longevity and success of any new offering. Some of the questions I get most often relate to how we estimated revenues and expenses for the UW Flexible Option, how we determined our break-even points, how we determined the start-up funds we needed, and how we made decisions on several structural features of Flex, including pricing and subscription length. These questions all refer back to the detailed business plan that we created to guide UW Flex’s development. 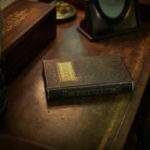 In this post, I will summarize some of the key points in our business plan, and some of the processes we went through to create it. When we began planning for Flex in 2012, we quickly realized the need to stand on very firm financial ground. Much of the direct-assessment CBE model for UW Flex was foreign to others, so we needed a clear business plan and business case to have more than a pie-in-the-sky conversation about what we were building. This was as true in our discussions with faculty as well as with administrators and financial officers. 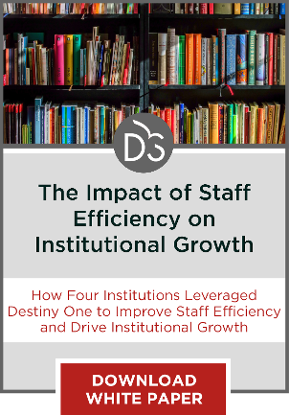 Faculty wanted to understand the “return” on their investment of time and intellectual commitment as much as administrators and business officers wanted to understand how Flex would be sustainable. UW Flex is a cost-recovery program: the revenue to sustain each program comes from tuition generated by enrollment to that program. Furthermore, as a public nonprofit, we strive for break-even finances, not heavy profit margins. And finally, our University of Wisconsin Board of Regents asked us to model our finances based on breaking even within five years of start-up. Many business plan templates exist, and you may be comfortable with one that you already use for program-revenue educational programs and auxiliary programs on your campus. We tailored a business plan template that we had previously used for program-revenue programs, allowing us to fine-tune our market as well as estimated expenses and revenues. Figure 1 shows the Table of Contents for our plan outlining the sections covered. We spent a fair amount of time exploring the intended market for our UW Flex programs. We engaged in market research to identify programs in highest demand and examined factors that kept our intended market from participating in already-existing UW degree programs. What we learned strengthened our resolve to create a true direct-assessment program, because our intended market of students needed maximum flexibility from an education program. They were already engaged full time in their personal and professional lives. How Did We Estimate Revenues? We engaged in market research to determine options for pricing and subscription length for UW Flex. For our all-you-can-learn pricing, we settled on $2250, which fell into the sweet spot. Charging too little raised suspicions in prospective students’ minds about the quality of our program, and charging too much resulted in reduced interest. It’s important to note that, at the time, we did not intend to also offer the single-competency set price of $900, which we currently offer. Our initial revenue estimate, therefore, was based only on the all-you-can-learn subscription price. For subscription length, we knew we wanted a period of time that did not promote procrastination, meaning we looked at lengths less than six months. 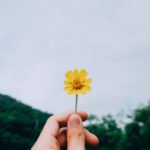 We market tested various lengths and selected three months because it provided more flexibility for students who might want to stop in and out as they fit education into their lives. To estimate student pace and the average number of subscriptions that students would enroll in annually, we looked at student enrollment behavior in the online and collaborative programs that UW-Extension runs in partnership with other UW intuitions, and made the assumption that students would enroll an average of 3 subscription periods each year. When we created UW Flex, so few direct-assessment CBE programs existed that we were not able to draw on experiences from peer programs. Our market research also pointed us to assume we would build 5 to 10 strong programs in the high-demand areas of health care, business and information technology. 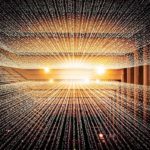 At the time, we felt that this number of programs would satisfy the demands of the market while not overwhelming our own capacities to offer them. We assumed we’d mount two to three programs in the first year, adding an additional program or two in subsequent years. Finally, we estimated enrollments conservatively, assuming 50 students enrolled in each program in its first year, with 50 percent annual growth. With all of these estimations, we could calculate annual revenue and enrollment growth. How Did We Estimate Expenses? Expenses for UW Flex include every activity across the student lifecycle, from marketing and recruitment to enrollment, advising and other registrar functions. 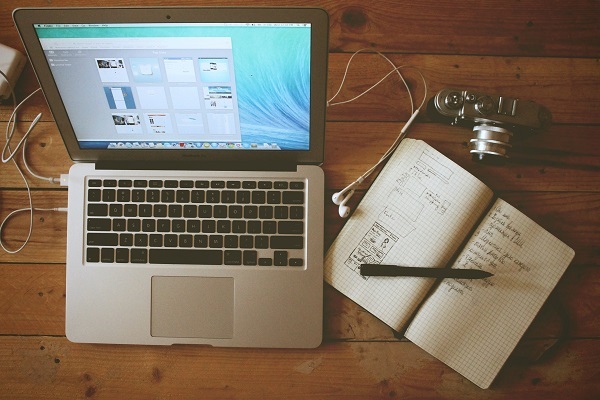 Expenses also include the development of the curriculum, writing the competencies, assessment activities and grading rubrics, and the curated content we would either purchase or create. We estimated the expenses related to grading, feedback, tutoring and advising, including a schedule to “refresh” one-third of each program’s curriculum each year. Again, when we created our business plan in 2012, we were not able to rely on experience from our national colleagues. We turned to our own experiences from our online collaborative degree programs, and to national standards for operational capacity ratios—for example, the number of admissions and financial aid counselors needed per 100 students, and how much registrar and bursar support would be required. We created a new advisor/tutor/life coach support role for UW Flex—our Academic Success Coach—using best practices for “intrusive advising” developed by the National Association for Academic Advisors. We use regular UW faculty for all academic activities of UW Flex, though their academic activities are disaggregated and unbundled: Curriculum development is separated from grading, which is separated from tutoring and feedback. We created estimates to compensate faculty for each activity related to their work to create the curriculum, to grade students’ assessments, to provide feedback, and to provide tutoring. Curriculum development estimates again were based on our experience developing curriculum for our online collaborative degrees. Estimates for grading and providing feedback were based on interviews with a handful of faculty who expressed early interest in Flex, and who helped us estimate the time they imagined spending on these activities (also helping us estimate the number of objective assessments vs. project-based assessments contained in different programs). Finally, we knew we needed to create a new type of student information system (SIS) and customer relations management system (CRM) for UW Flex; nothing existed in the marketplace that captured student records outside of the credit hour, semester structure. We knew we would have to use UW’s existing SIS and CRM until we created something better or until a vendor created one for us. We built into our expenses the estimated cost to create our own systems. 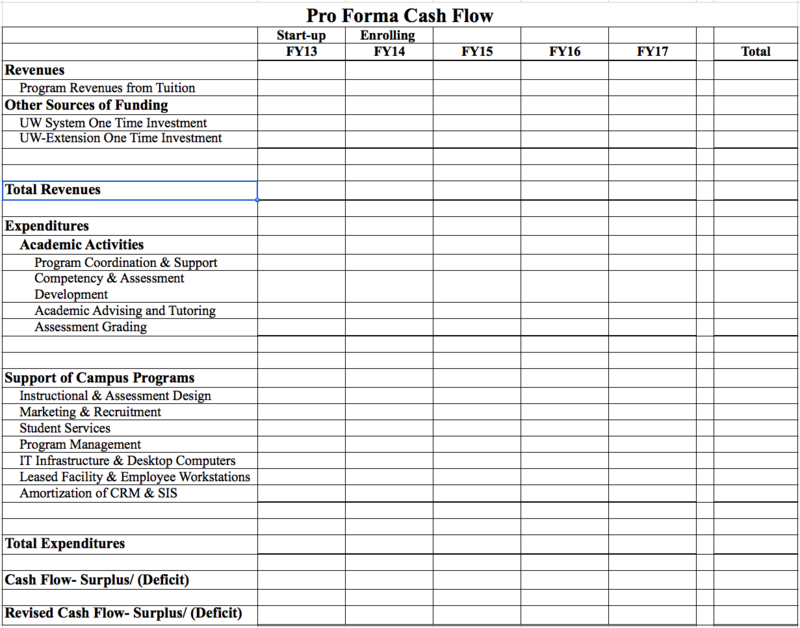 We created pro forma cash flow spreadsheets (Figure 2) for our “worst case” and “likely case” scenarios – estimating conservatively and favorably about enrollments, rates of program development, and costs associated with grading and other academic activities. 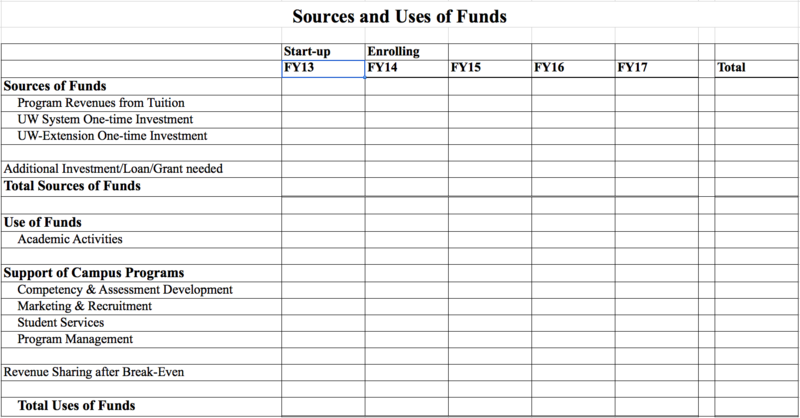 We built these spreadsheets around our initial assumption to break even within five years of enrolling students. To aid in our discussions with our partner institutions, we created a sources and uses spreadsheet (Figure 3), illustrating how funds would be spent, how expenses would be reimbursed for ourselves and for our partners, and after break-even, how revenue could be shared. Based on our models, we had a solid estimation of the start-up costs that UW Flex would require. With two years of student experience under our belts, we have made some revisions to our financial models (such as students’ pace through the program, and how quickly we can mount new programs). 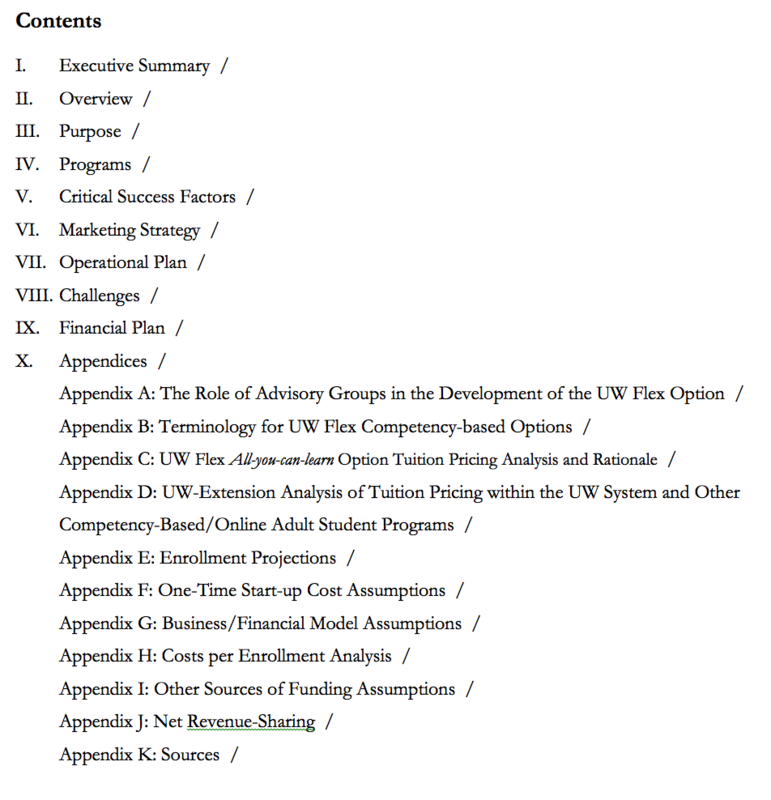 Our business plan continues to be one of the essential touchstone documents for UW Flex. We refer back to it frequently, not only to set annual enrollment targets—as illustrated in a previous post on data-based decision making—but to evaluate our own “burn rate” on our start-up funds, and manage expectations about enrollment growth. You will undoubtedly make different assumptions about your market, program requirements, costs and revenue; the main point of this post is to illustrate the importance of constructing a detailed business plan as you venture into the CBE frontier.